From promotional ads on YouTube, to testimonial videos on product pages, there are literally dozens of different types of marketing videos, and they all accomplish distinctly different things. 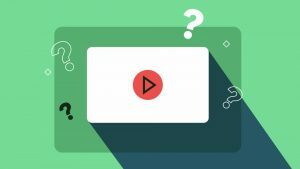 So the question is, what type of marketing video do you need for your campaign? The answer largely depends on what you need to communicate, and where your viewers are in their decision making process. This guide will help you understand five of the most common types of marketing videos, and when to use them. You see them on television, YouTube, and even in-store displays. Promotional videos are designed to raise awareness about a new product and inspire people to learn more. Because viewers will only pay attention for a few seconds, they need to be short, light on details, and very engaging. Runtimes should usually stay between 30 and 60 seconds. 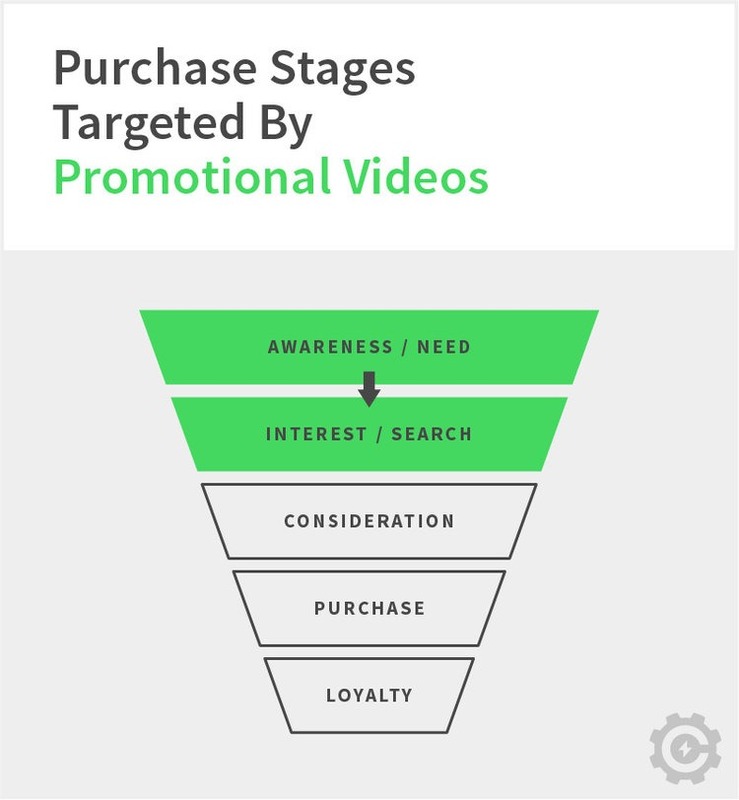 Promotional videos are designed to move people from the awareness stage (when they discover they have a need), to the interest stage (when they begin searching for more information about your solutions). Explainer videos provide a high-level overview of a product or service in a way that is visually engaging to watch. They are both educational and promotional in nature. Because of this, they can include more detail than promotional videos, but should still focus on key selling points. The most effective run-time is usually between 90 and 120 seconds. In most cases Explainer Videos should be used to move buyers from the interest stage (when they are just beginning to search for a solution to their problem) to the consideration stage (when they are evaluating which vendor or product is the best fit). 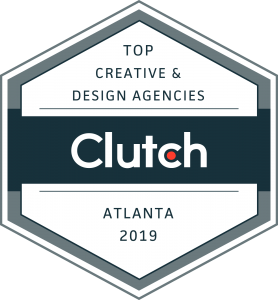 Testimonial videos typically feature actual customers bragging about your service, and company culture videos show your team and how they get work done. These types of videos are great for instilling confidence in your viewers. Not only do they humanize your brand, they help provide social proof so viewers know that real people enjoy interacting with your brand. 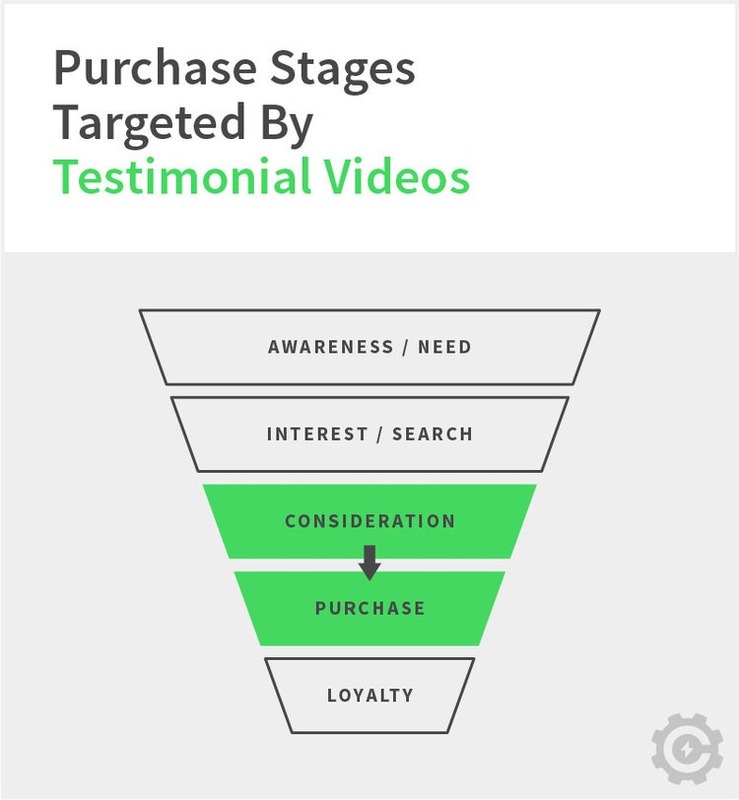 Typically these types of videos should be used to move viewers from the consideration stage (when they are evaluating options), to the purchase stage (when they make a final purchase decision). All things being equal between two different options, the one that looks the most friendly often wins. Educational videos are designed to give viewers specific and often detailed information about a product or service. They can range from specific tutorials on how to use a product, to more general information about a company or industry. Educational videos can have longer runtimes because “engagement” is not the primary goal. Educational content can be used for many stages, but perhaps the most useful application is to help customers move from the purchase phase (when they convert) to the loyalty phase (when they re-purchase your solution, or refer it to others). This can be done by providing customers with the information and resources they need to achieve great results with your solution. 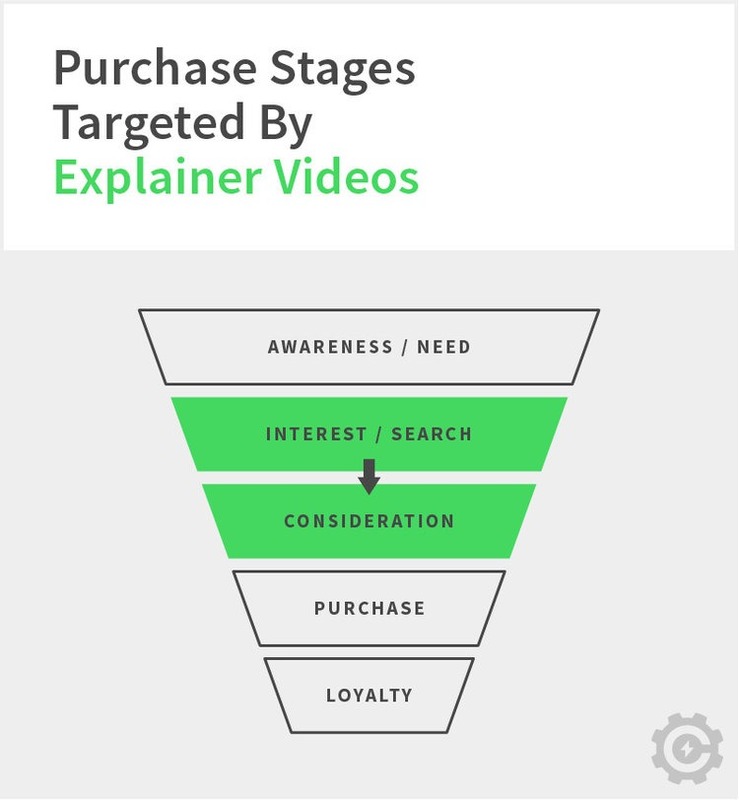 These types of videos are created specifically for larger content marketing campaigns. Their main purpose is to answer questions that potential customers might be asking, or provide helpful information. They are usually much simpler and less expensive to produce than the other types of videos in this guide, because content campaigns call for lots of videos to be produced quickly. 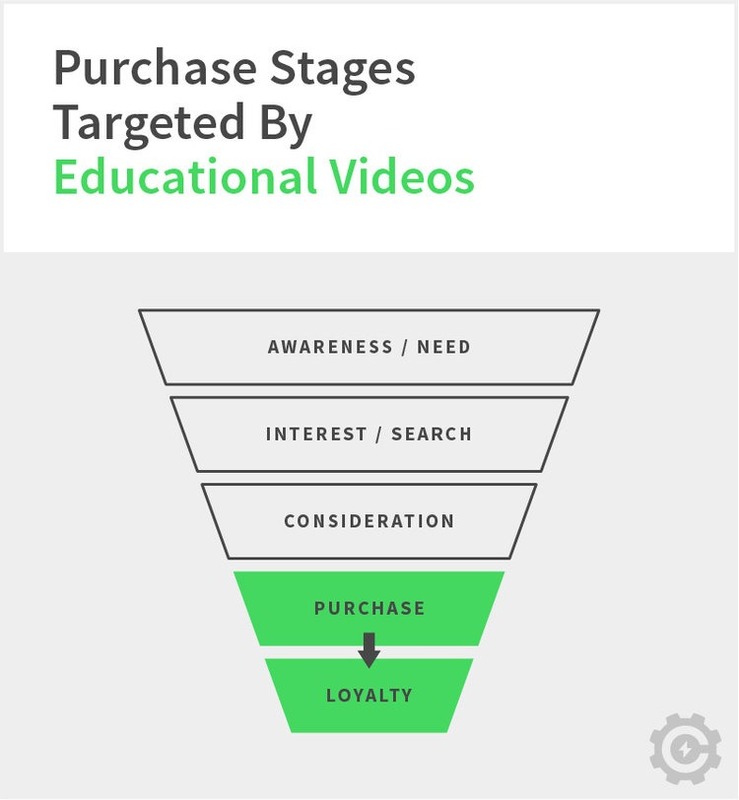 Content marketing campaigns usually call for several videos to target each of the different purchasing stages. The campaign can then be used to nurture leads and move them from awareness to loyalty. 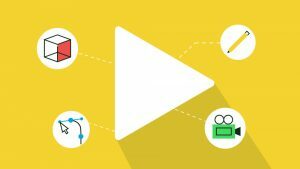 So what type of video do you need? Start by clearly defining your goals, message, and audience, then use that information to select the option that fits as closely as possible. Why is this important? 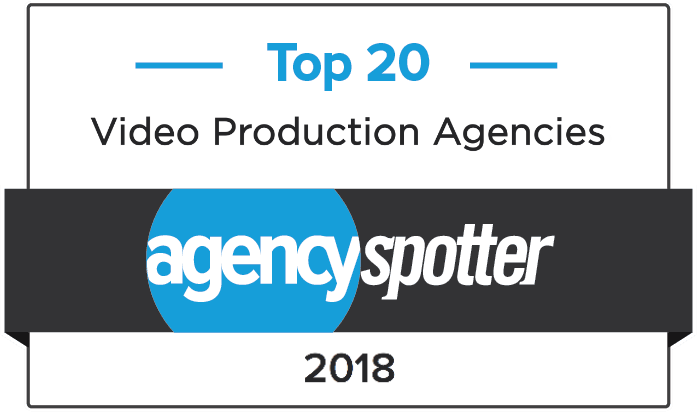 Selecting the right type of video to achieve your specific goals will maximize the effectiveness of your campaign, and ensure you get the best return on your investment.